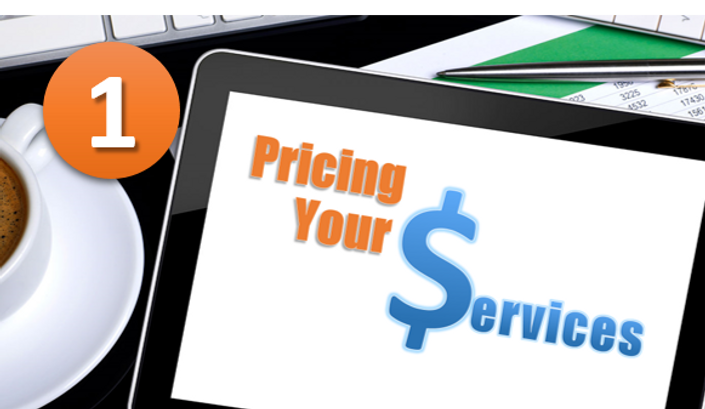 If you're not sure whether the Pricing Your Services program is right for you, check out the FREE Primer course and decide for yourself. 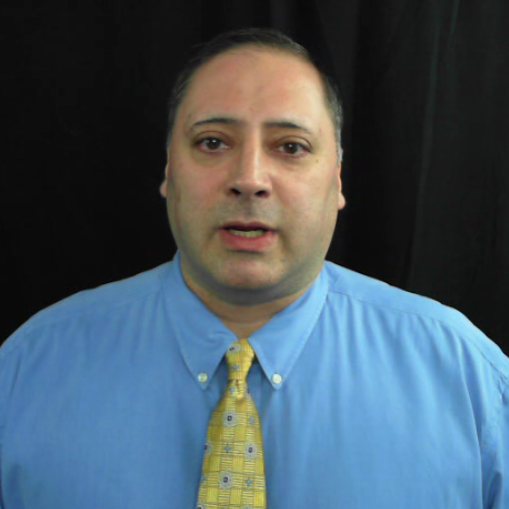 This FREE course introduces you to our pricing system and provides an overview of the Pricing Your System course, so you can see for yourself if some or all of the modules are right for you. You'll see that we model the same instructional techniques used in the course, so that you can get a sense of what the real deal will be like. Why is it free? We only want students who are serious about their consulting business, so we want you to be sure before investing your time and money into taking this journey with us. If you just have a casual interest in the topic of pricing, this primer should be enough to satisfy your curiosity. If you're serious about building the consulting practice you've always wanted, we're confident that you'll invest in this course and commit to doing what it takes to be successful. And if you do, we know that this investment is going to pay off for you many times over as your business grows. If you're on the fence, we've made it easy for you. Invest a few minutes into taking the FREE Primer course and see for yourself if Pricing Your Services can help you build the consulting practice you've always wanted. If you're curious about this course, enroll in the FREE Primer and decide if this is right for you.